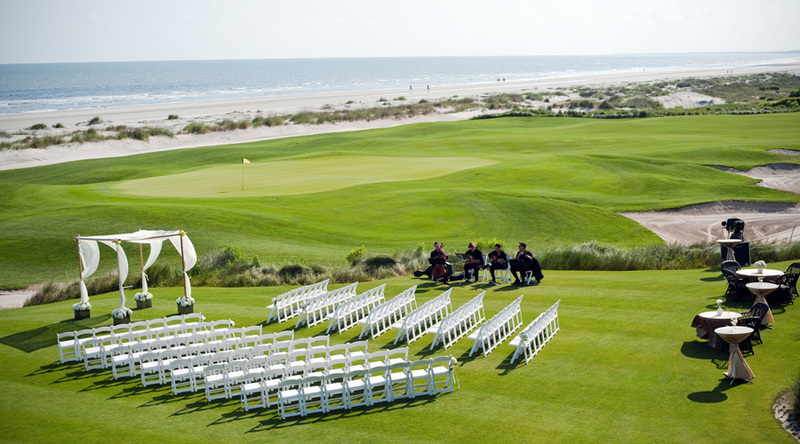 Kiawah Island is the perfect wedding locale. 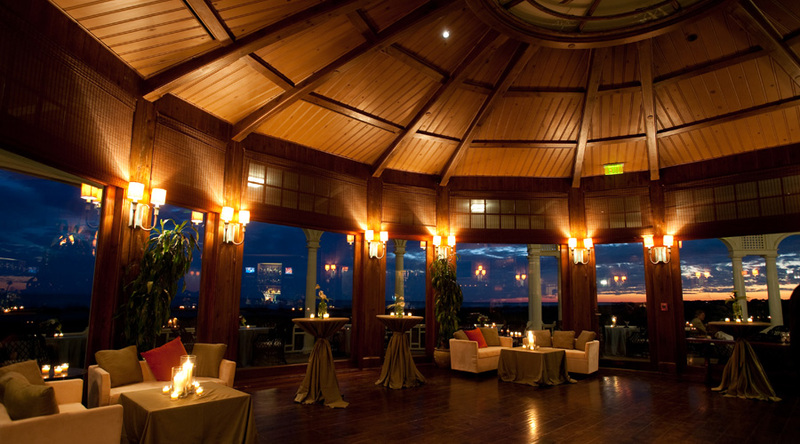 Ask anyone who tied-the-knot on our beautiful seaside resort. Making it a week long vacation. Tons of amenities for your guests to enjoy all week — Pools, Golf, Tennis, Restaurants. Pictures on the beach as husband and wife. Golf Cart Formal Exit from your reception. Groomsmen Golf Outing at the site of the 2012 PGA Championship. Bridal Party Escape in the 5 Diamond Spa. Welcome Bags with local amenities. 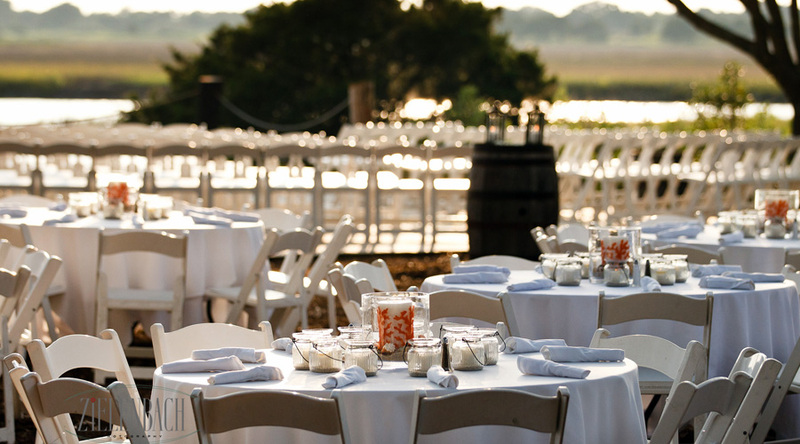 Farewell Brunch featuring farm to table Lowcountry cuisine. Saying “I Do” in Paradise to the one you love! 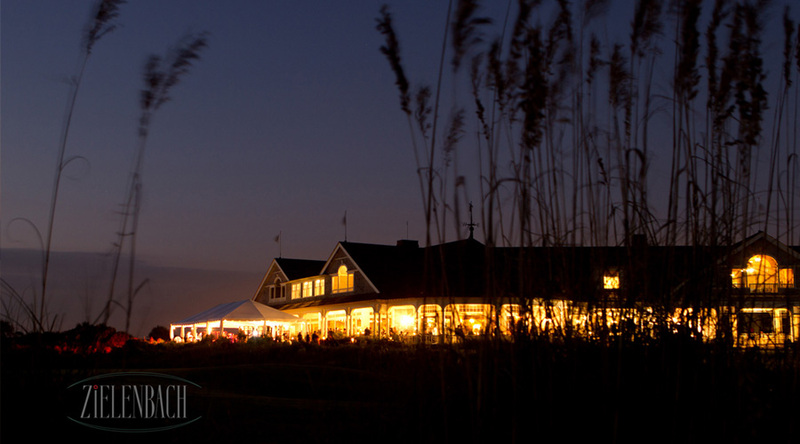 For more information, check out Weddings at Kiawah on Facebook.